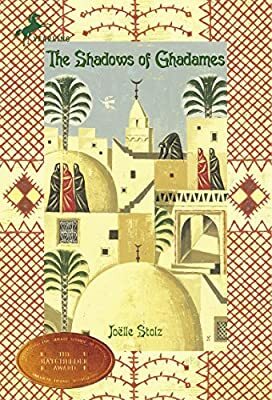 Author: Stolz, Joelle Set In . . . This story about a Muslim girl bound by traditional Islamic customs but who yearns for something more explores women’s rights, freedom, religion, and identity.